End of an era. 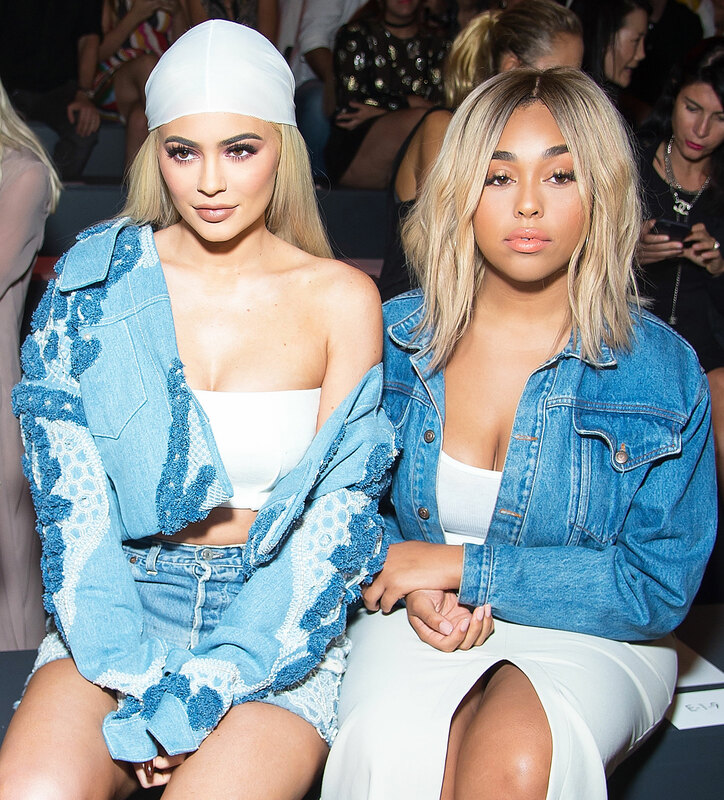 Jordyn Woods moved out of best friend Kylie Jenner’s home in the wake of her cheating scandal with Tristan Thompson, multiple sources confirm to Us Weekly. Although Jenner and Woods were once thicker than thieves, the future of their friendship remains unclear after Woods was spotted “making out” with Thompson, 27, while he was dating Jenner’s sister Khloé Kardashian. A source revealed to Us Weekly that the model and the basketball player “were all over each other” at a party at his Los Angeles home on Sunday, February 17, after hanging out at SHOREbar in Santa Monica. However, this not the first time that Thompson went behind the Revenge Body host’s back. 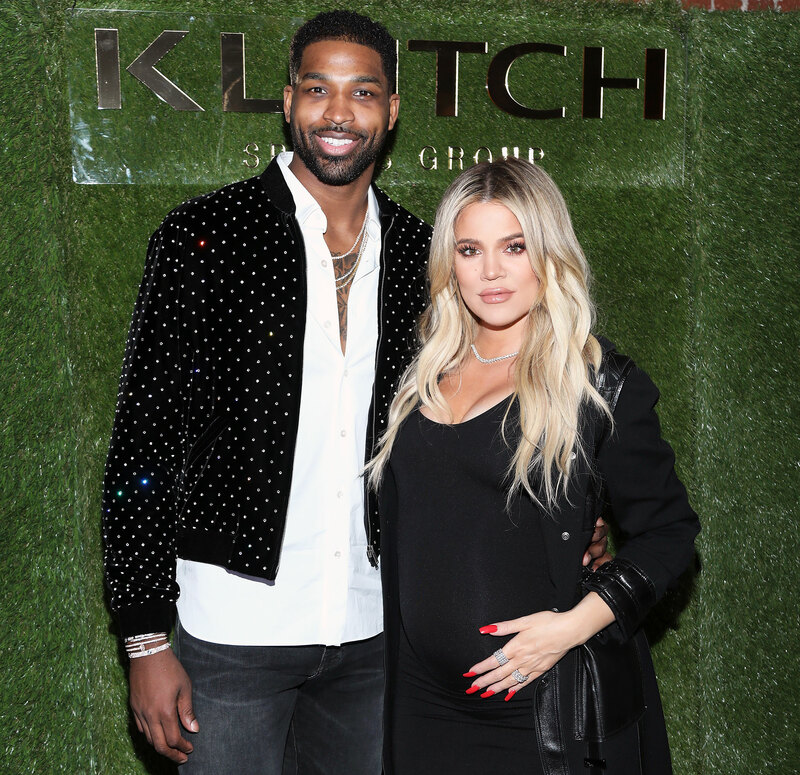 In April 2018, the basketball player was caught cheating with multiple women just days before Kardashian gave birth to their first child together, daughter True.